It's a pretty cool interview, Click Here To read the Interview . A: I work within the creative team and together we come up with ideas for Moments, then discuss and develop them with our artists. Once our artists have sketched them we provide feedback on what should be changed in order to make sure that the Moments look beautiful and that they’re completely fictionally accurate before we take them to colour. We also work on trying to fit as much interactivity, animation and life into the Moments as possible. This is as what I suspected, that's how kinda works when you create storyboards in animation...this kind of process takes time. Q: In order to work on Book 3 Moments, did you re-read Harry Potter and the Prisoner of Azkaban? A: Yes! I read the whole book again before we started planning the Moments, but I have read and re-read the books so many times since they first came out anyway that it didn’t feel like extra research. more extra time, want me go on? They want to remain faithful as possible and for a reading experience, READING EXPERIENCE asked, wanted and intended by J.K.Rowling - a pop-up book version of Harry Potter, not an interactive game or an MMO. Q: What was it about the Red Caps that was so complicated? A: One of the most difficult aspects was getting the animation of their gestures right. In the books, Red Caps are Dark creatures so we wanted to create this gruff, threatening persona. At the same time we wanted people to have fun with the Moment so we didn’t want it to look like a horror film. We had to work hard to get that balance right, and not make them look comic in any way either! We were also really pleased with how the Hinkypunks turned out. 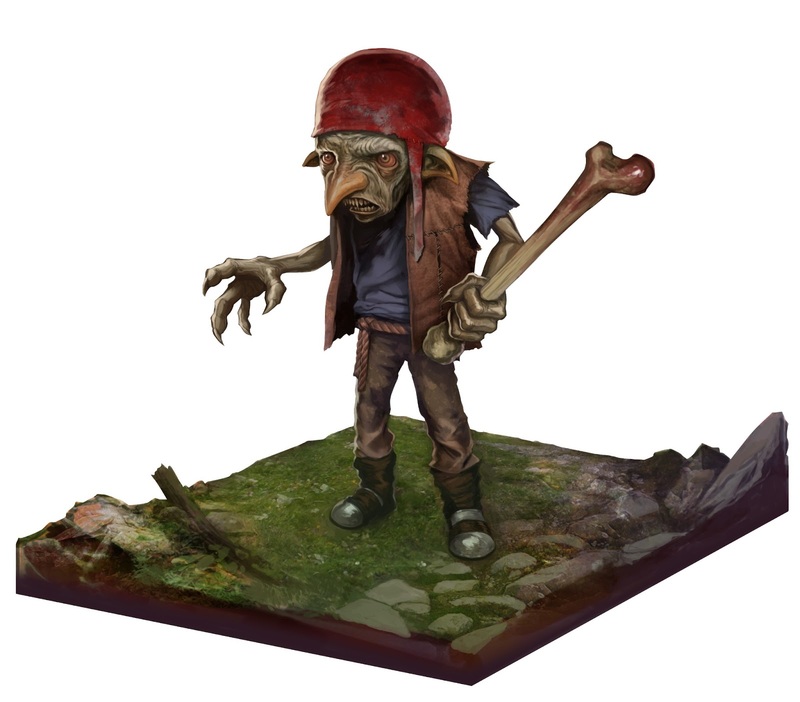 The Hinkypunks are lovely: they are made of smoke and they carry a little lantern, but they are not what they seem as they lure travellers into bogs! Q: You mentioned Fantastic Beasts and Where to Find Them. Do you often use the companion books as part of your research for the Moments? A: All the time! We always look at the descriptions within the Harry Potter stories (all seven books) first, but the three companion books by J.K. Rowling are incredibly informative too. For example, when we’re creating Quidditch-related Moments, we’ll fact-check within Quidditch Through the Ages and cross-reference this with the main stories. We have a wealth of other sources that we can use as well, such as past interviews with J.K. Rowling and the extra information that she has written for Pottermore.com, to make sure we have the fullest and most accurate picture possible. They even make research on J.K. Rowling interviews, call about dedicated work ;). Q: Speaking of the new writing from J.K. Rowling, the final instalment will contain even more exclusive information from the author. Which piece do you think the Pottermore community will be particularly excited about? A: I think fans will be most interested to read the new writing on Remus Lupin, which describes how Lupin and Tonks fell in love amongst other things, and which includes a description of Lupin’s childhood and how he became a werewolf. it sounds maybe it will be divided in parts like Professor McGonagall backstory...hmmmmm, bou never know. they said there will be more news about the final instalment about the new feature that will come soon once it's released.